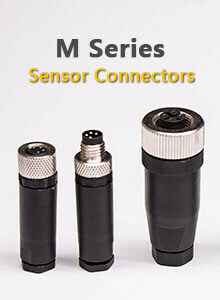 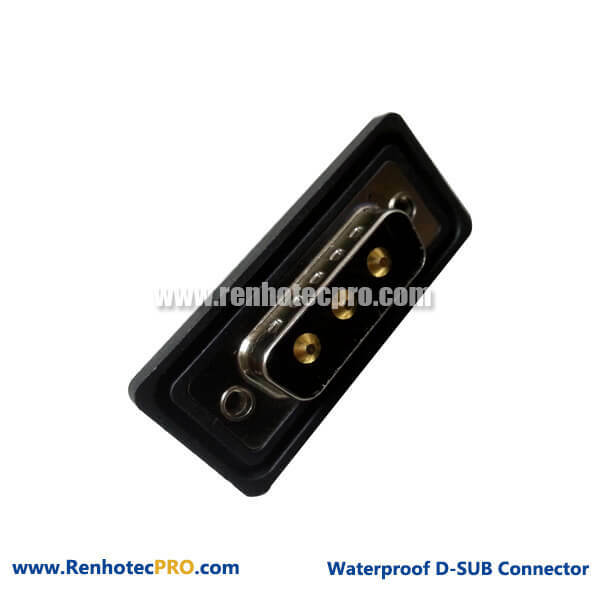 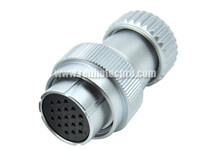 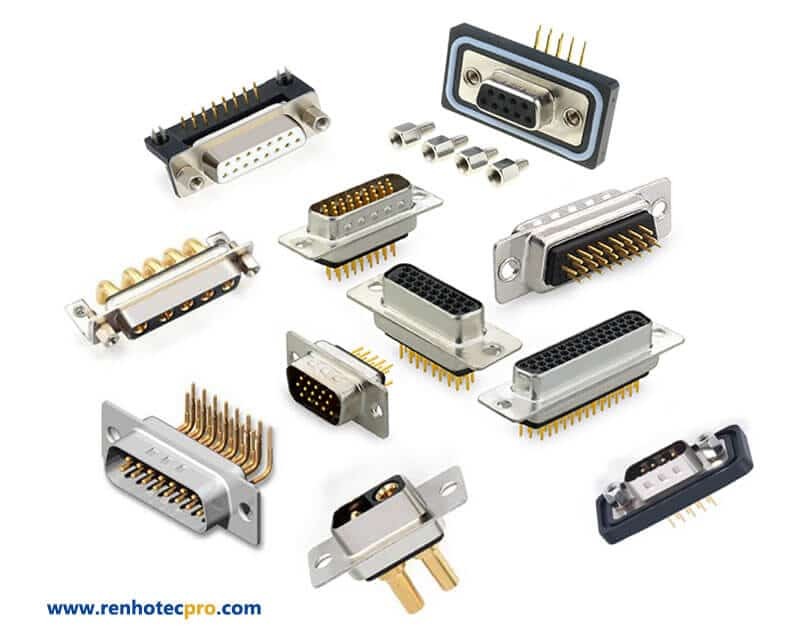 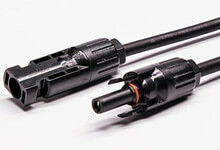 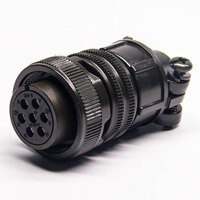 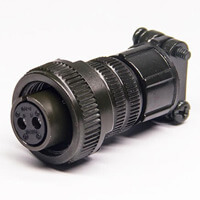 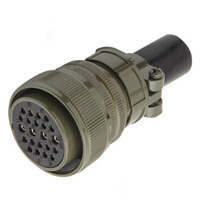 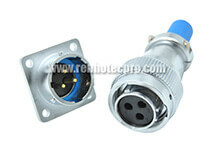 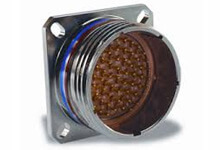 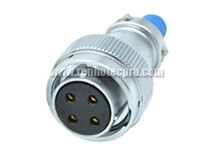 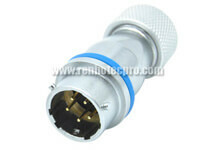 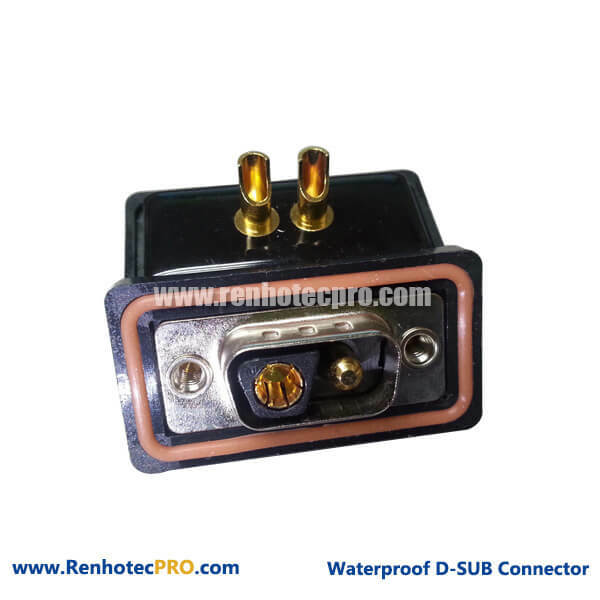 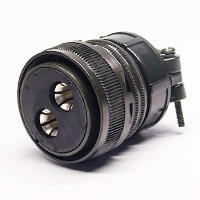 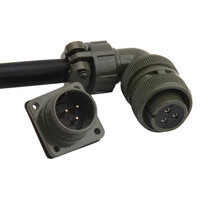 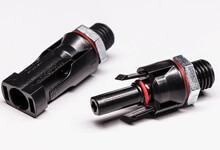 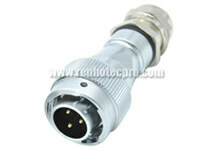 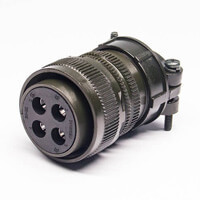 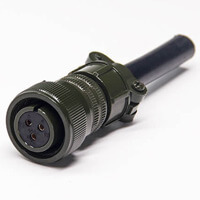 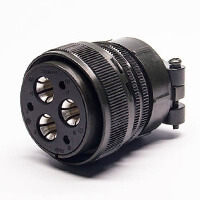 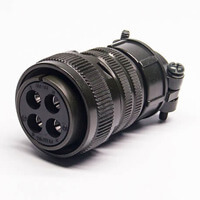 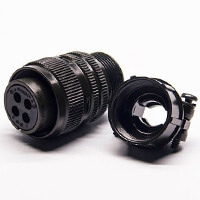 Renhotec provide wide range of Mil-spec D-sub Connectors for your choice. 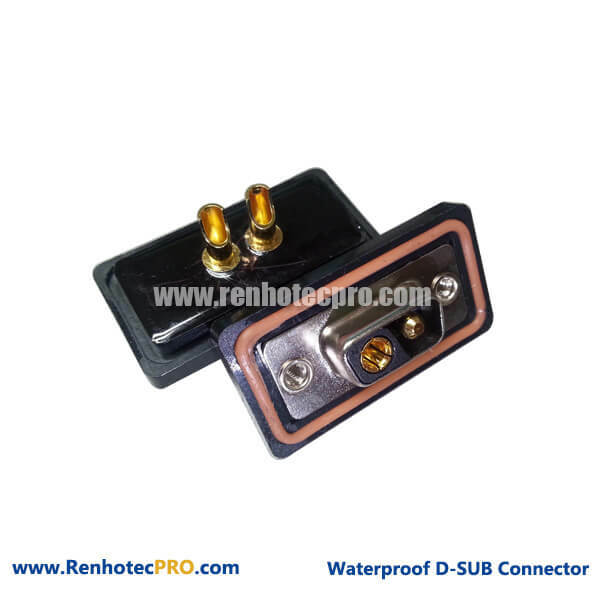 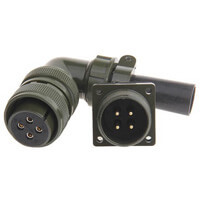 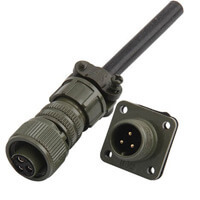 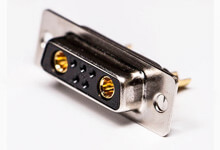 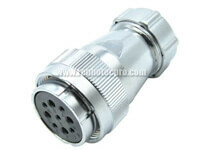 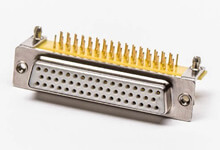 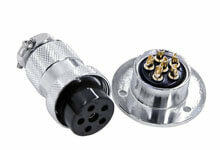 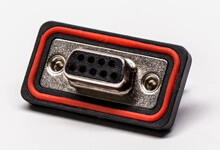 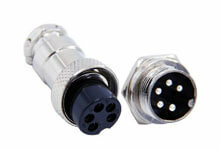 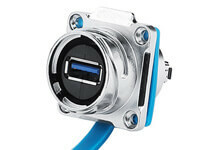 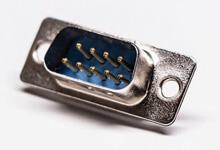 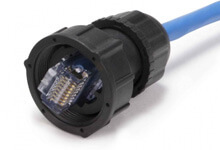 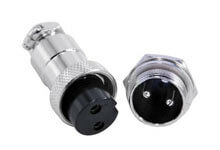 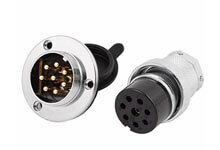 And in this page you could find our Combo D-sub Connector for reference. 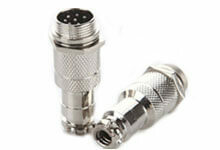 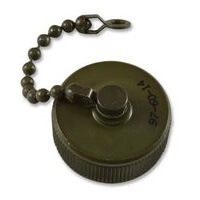 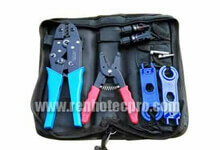 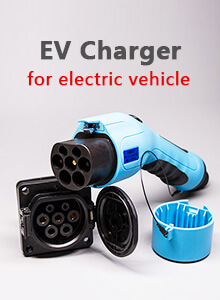 Any queries about our products? 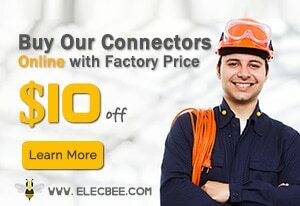 Contact us now to get a FREE quote!